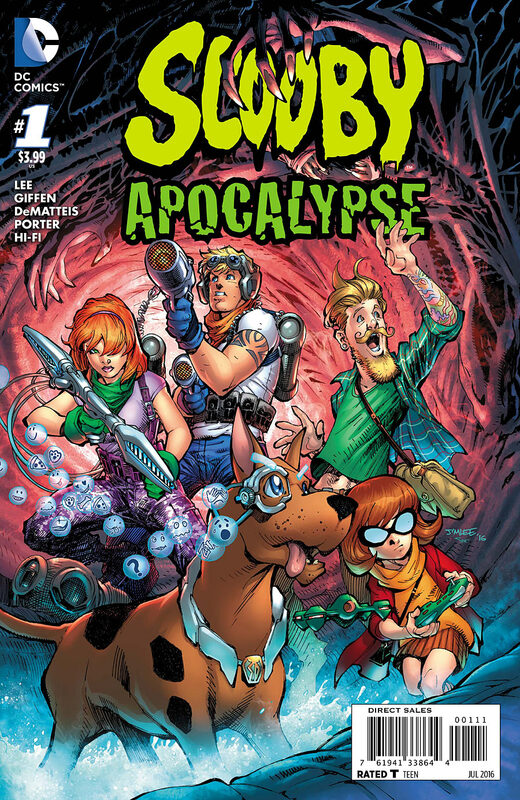 The first issue of Scooby Apocalypse hits tomorrow and if you want to get a sense of what's coming, you can listen to an interview with yours truly, co-writer and mad genius Keith Giffen and our amazing artist Howard Porter right here. You can also see a preview of the book here and read an advance review right here. 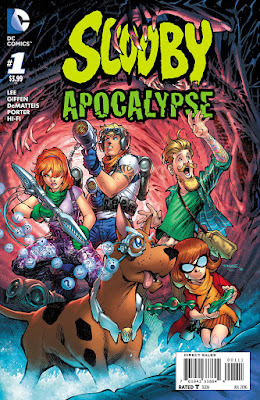 If you're a true-blue Scooby fan or someone who enjoys the Giffen-DeMatteis brand of insanity (or is that inanity? ), I think you'll get a kick out of this new spin on an old classic. Give it a try, if you're so inclined. Speaking of Giffen-DeMatteis: The final issue of Justice League 3001 also goes on sale tomorrow. To say that we're all sad to see the series go is a huge understatement. Deep thanks to everyone who's supported the book, in both its incarnations, the past couple of years.